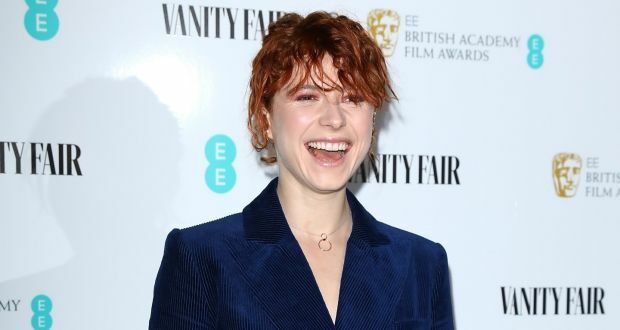 Seven Irish people have been included in Forbes’s prestigious “30 under 30” list of leading young innovators, entrepreneurs and leaders, including Kerry Actress Jessie Buckley. Also included are journalist Sally Hayden, entrepreneurs Conall Laverty, Ciara Clancy, Kevin Glynn and Edel Browne, and Irish international rugby player Peter O’Mahony. The Forbes list includes young innovators, entrepreneurs and leaders who are aged under 30 years of age and who are seen as transforming business, technology, finance, media, healthcare, science, policy, social entrepreneurship, retail and the arts and entertainment. Jessie Buckley is an Irish singer and actress. The 29-year-old got her start in the BBC talent series I’d Do Anything in 2008, where participants competed to play Nancy in Oliver on the West End. She came second overall and subsequently played Anne Egermann in the West End revival of Stephen Sondheim’s A Little Night Music. Her role in the 2018 critically-acclaimed ‘Beast’ earned her a 2019 BAFTA nomination for the Rising Star award.